I know—that headline sounds oddly specific, but it’s actually a goal of mine. Unless I’m dressing for work or an event, I prefer to go the casual-cool route. Enter hoodies. Whether I choose to wear a cropped version with jeans or go for an oversize iteration layered under a coat, hoodies are both comfortable and practical. I’d even go so far as to say that hoodies give any outfit an effortlessly cool vibe à la Gigi Hadid. (And who doesn’t want to achieve that?) If you’re in the same boat, then keep scrolling to shop my favorite hoodies on the market right now. 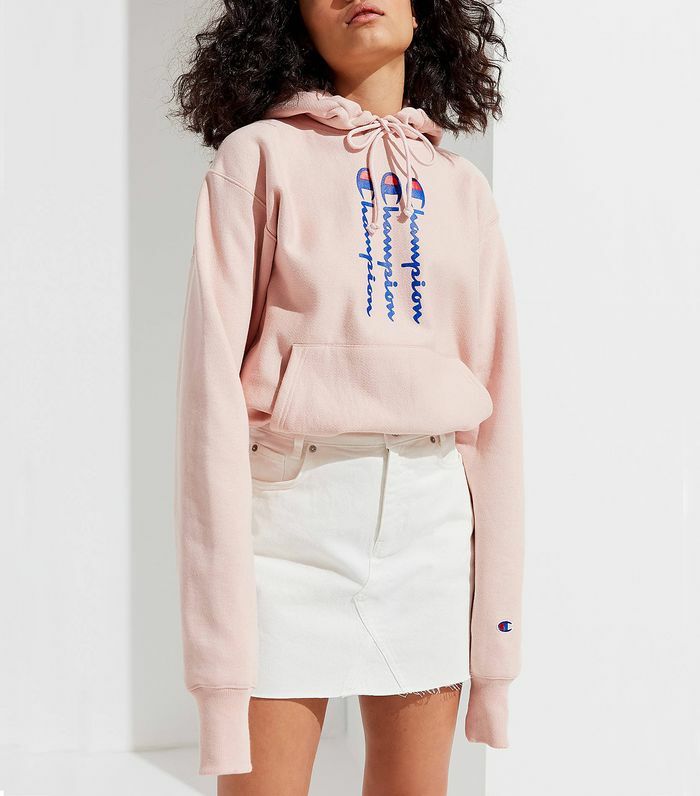 Now that you’ve seen the coolest hoodies on the market, see the shoe brands I’m loving right now.